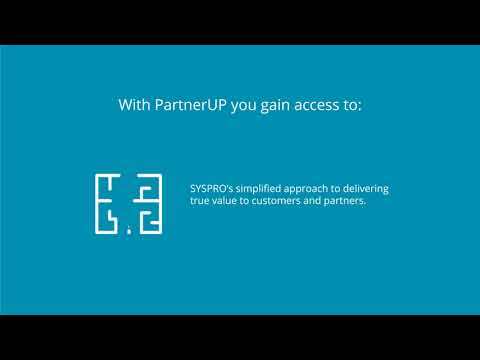 SYSPRO ERP software delivers business visibility & control, to secure long-term growth. SYSPRO ERP software simplifies business complexity &amp; financial management. Industry-leading cloud ERP solutions in Australia, available on-premise. Subscription that costs about $100 per month. Price may vary depending on commitment and so on. SYSPRO Australasia was added by sysprosoft in Dec 2018 and the latest update was made in Dec 2018. The list of alternatives was updated Dec 2018 There is a history of all activites on SYSPRO Australasia in our Activity Log. It's possible to update the information on SYSPRO Australasia or report it as discontinued, duplicated or spam. NetSuite Inc. is a vendor of on-demand, integrated business management software suites for mid-market enterprises and divisions of large companies. Composity is an all-in-one business management software. Cloud CRM, eCommerce, POS and ERP to run your business. Rockstar ERP is an open-source web-based general purpose enterprise resource planning system (ERP), completely free for commercial use. Alternatives to SYSPRO Australasia for Web, Windows, Mac, Linux, iPhone and more. Filter by license to discover only free or Open Source alternatives. This list contains a total of 7 apps similar to SYSPRO Australasia. No reviews yet for SYSPRO Australasia, want to be first? Maybe you want to be the first to submit a comment about SYSPRO Australasia? Just click the button up to your right!